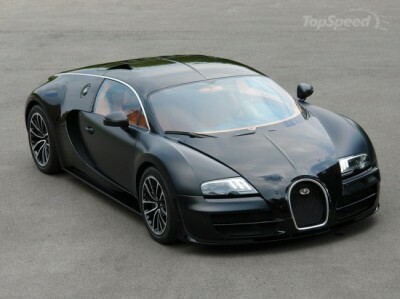 MWDesigntechnik Blog » $3.4M Bugatti Veyron Sang Noir Supersports – PERFECTION! $3.4M Bugatti Veyron Sang Noir Supersports – PERFECTION! 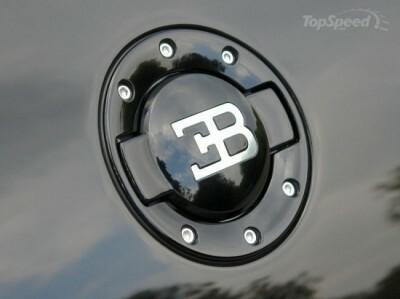 This special Veyron Super Sport Sang Noir features transparent rear lights, tangerine stitching on black leather & black stitching on tangerine leather, door sill plates in black matte Lambo painted with ’Sang Noir’ in tangerine, black anodized EB logo on steering wheel, tangerine steering wheel ring, center console logo ’Sang Noir’ in black, EB logo & outer ring between the seats in black matte, comfort seats. In addition comes the diamond Cut Super Sport alloys finished, as expected – in black, black brake calipers, roof rails in aluminum polished and reversing camera. As a reminder, the 2011 Veyron 16.4 Super Sport comes with four enlarged turbochargers and bigger intercoolers that have been used to boost the power of the 16-cylinder engine to a total of 1200 HP. Finally, this car cost $3,4 million, which is about $1 million more compared to a standard Veyron Super Sport.